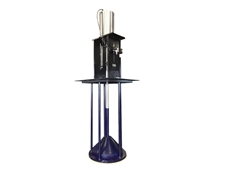 Heavy Duty Slurry Air Release Valves automatically exhaust large volumes of air from the system when it is being filled and allows air to re-enter the pipe line when being emptied. 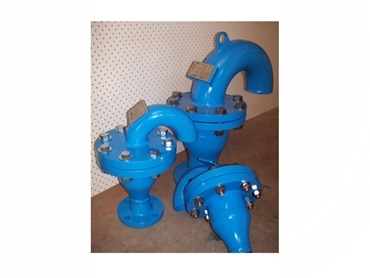 Slurry Air Release Valves are designed for Slurry Pipe Lines, Tailings Lines, Deep Well Pumping, Rainwater/Return Water Pipe Lines, Sewage Lines, High Pressure Pipe Lines, Pipeline with scale and Iron Ore Pipelines. Dual offer versatility, specialising in custom manufactured slurry valves to suit specific needs. 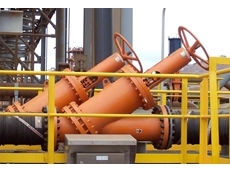 27/02/13 - The external single eDart valves, available from Dual Valves Australasia are ideal for plant retrofits and flotation level control applications. 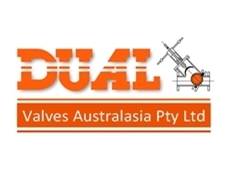 22/02/13 - The DFV valves from Dual Valves Australasia are designed to operate on the discharge side of the pump. 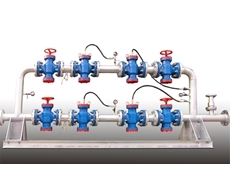 18/02/13 - Dual Valves Australasia presents the Dual double non-return valves (DDNRV) designed to operate in parallel on the discharge side of two pumps. 31/01/13 - Dual Valves Australasia presents rotary disc valves, a unique range of rotating gate valves designed specifically for heavy abrasive and corrosive slurries. 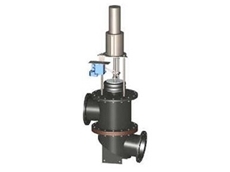 17/01/13 - The free flow slurry ballcheck valves from Dual Valves Australasia are designed for versatile application in mining, power generation, chemical, paper and environmental industries.